1. When can I collect my tickets? SMS will be sent on your mobile number to know about the ticket collection date. 2. Will I need my CNIC to watch the match? Yes, you will need the original CNIC whose number is printed on your ticket if you want to see the match. 3. Can I online order my tickets from anywhere else? 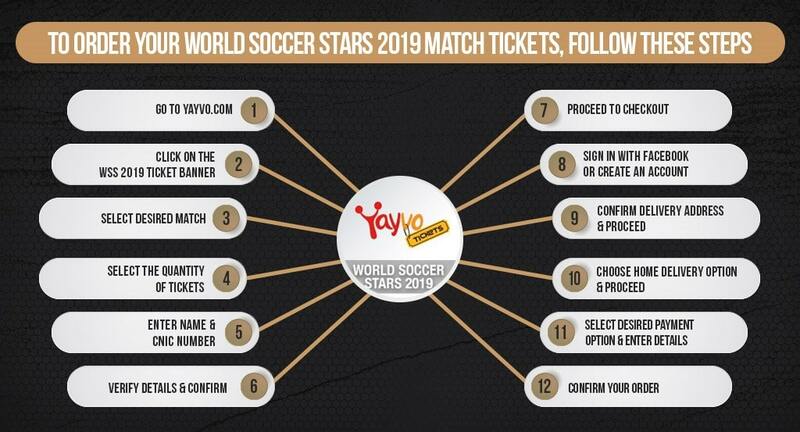 No, Yayvo.com is the exclusive online ticketing partner for WSS, Please beware of scammers who tell you otherwise. 4. Can I make changes in my CNIC or Name after ordering? No, once you order your ticket you cannot make any further changes in it. 5. 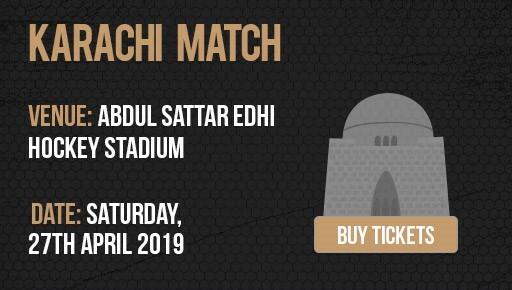 What time will the Karachi stadium open on the day of the match? 6. Whats the last time customers can enter the stadium for both games? 7. Is there any allocated parking for spectators? There is parking but not allocated.